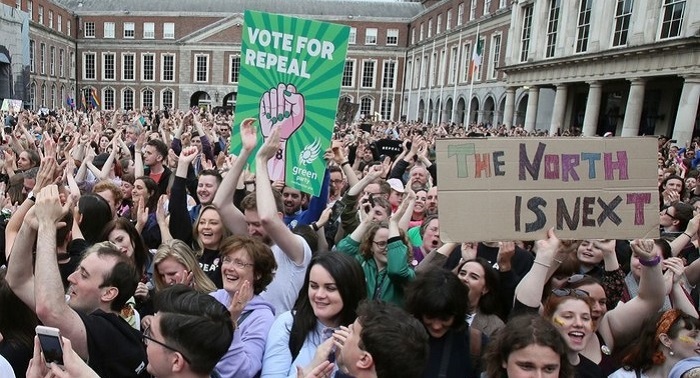 In a surprising and overwhelming referendum in Ireland, the great majority of the people voted to abolish the eighth amendment that makes abortions illegal and make the procedure legal for women across the country. In a surprising landslide referendum, Ireland has voted to legalize abortions - a decision that ends the Catholic church's ruling in the matter. The votes to legalize abortions were twice as many votes that called to support the issue compared to votes of people who wanted abortions to remain illegal. The votes were devided 66% to 33% in favor of legalizing abortions - 1,429,981 votes to 723,632 that called for the constitutional amendment that states that the life of a fetus was equal in rights to that of a woman who is carrying it to be abolished. 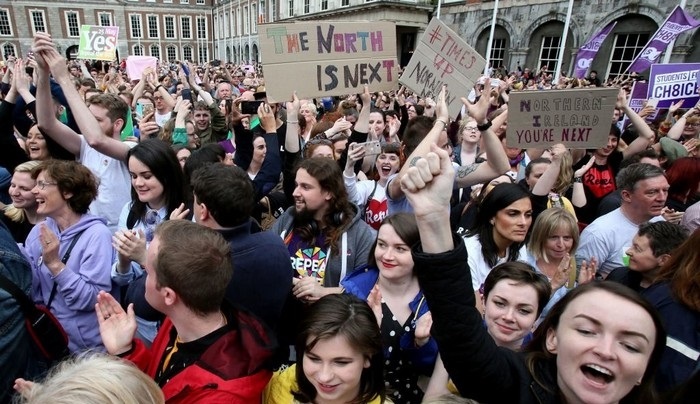 The 8th amendment was terminated after the elections as the great majority of people in Ireland voted Yes to allow abortions up to 12 weeks of pregnancy. Since the vote on Friday, the legalization process for abortions has begun and is set to be competed in a matter of weeks. 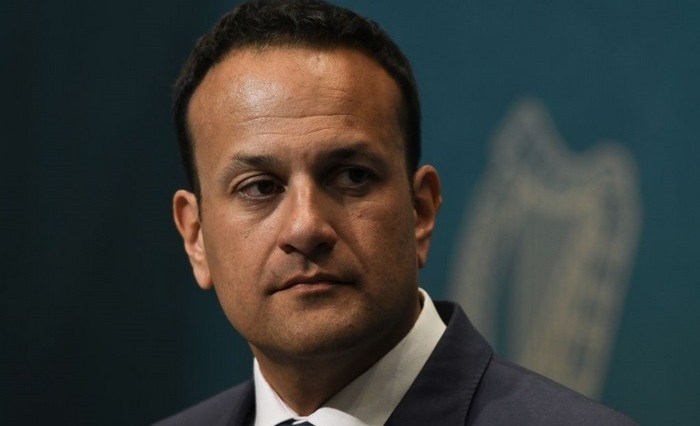 Leo Varadkar - the Taoiseach (Prime Minister) of Ireland described the people's choice as “the culmination of a quiet revolution in Ireland” thus concluding the landslide referendum. Anti-abortion campaigners found out about the results of the vote early Saturday morning, and John McGuirk - Save the Eighth activist, took to Facebook to respond, saying he was “broken-hearted” about the results of the vote. Despite the results, Northern Ireland still remains a part of the country where abortions are banned at all stages of pregnancy. Grainne Teggart – a Campaign Manager for Amnesty International, commented on the ban saying that women in Northern Ireland are “still prosecuted by a Victoria-era abortion ban” and that the British government should take measures to lift the ban.